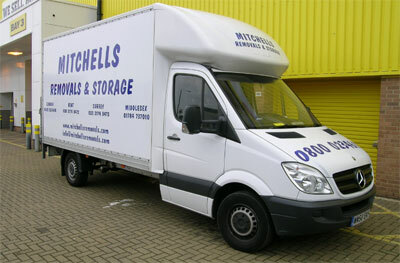 Mitchell's Removals and Storage have many years experience of moving and relocating large and small offices. This includes more and more technical I.T. equipment such as servers and computers. Our team move swiftly to reduce your downtime with extra care being taken when relocating expensive and sensitive computer equipment. As a company we carry all the required insurances to give you peace of mind when it comes to relocating your I.T. services. Careful forward planning is the key to a successful I.T. move and Mitchell's Removals have many years experience working with large and small companies to ensure everything moves quickly and smoothly. To enquire about moving your I.T. services either use the quote form or call the freephone number 0800 0234 610.